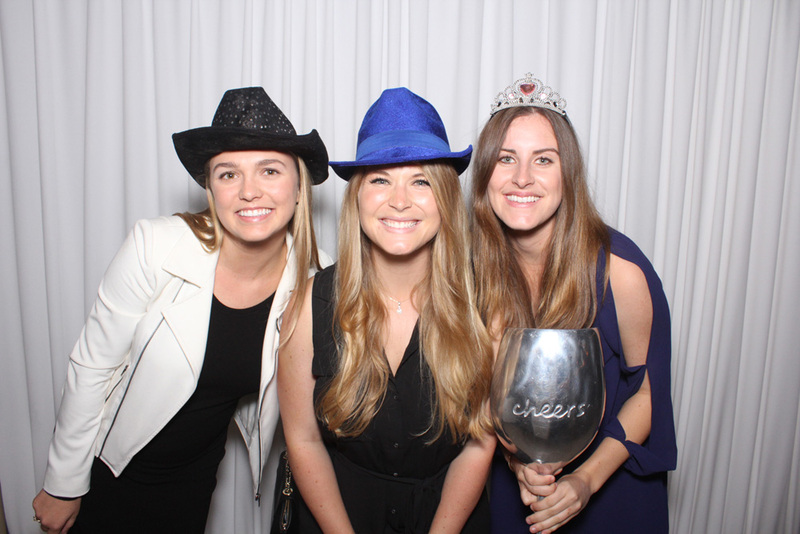 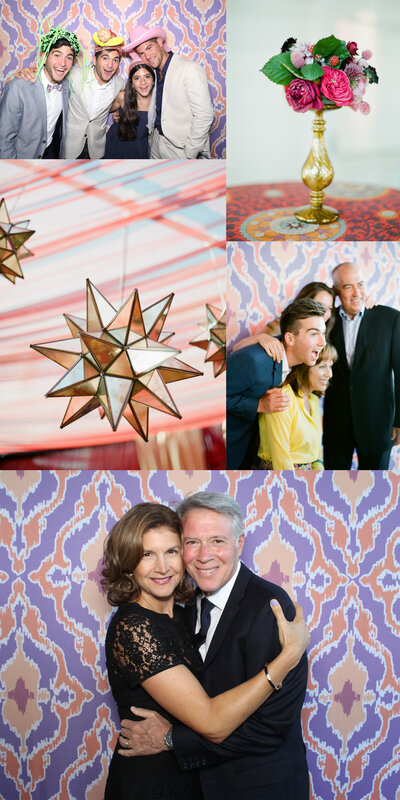 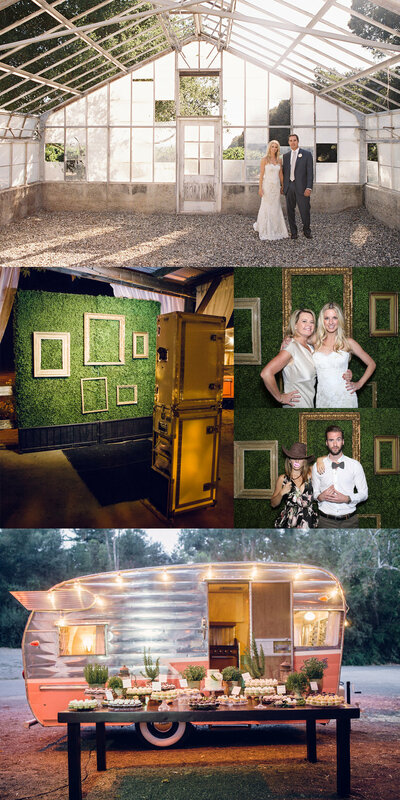 Last Thursday, Open Air Photobooth, had the pleasure of working with our friends Armando Martinez and Shauna Timmons of Alegria By Design, event planners based in Santa Barbara, California. 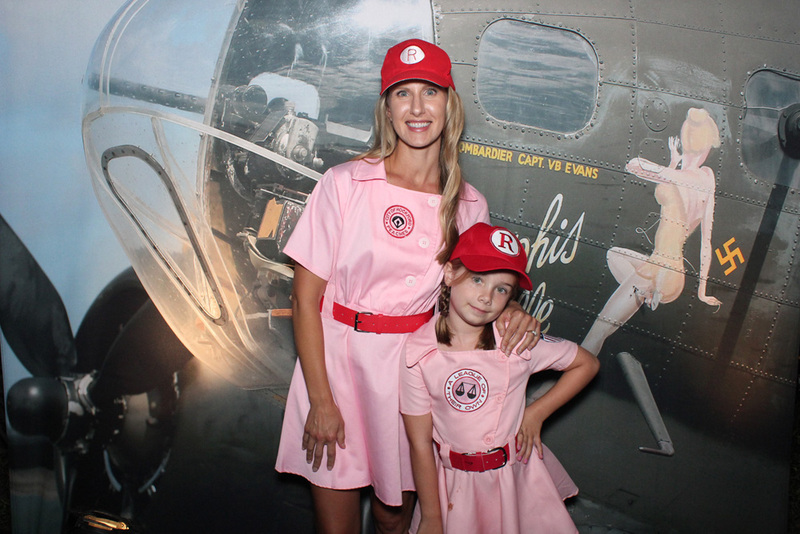 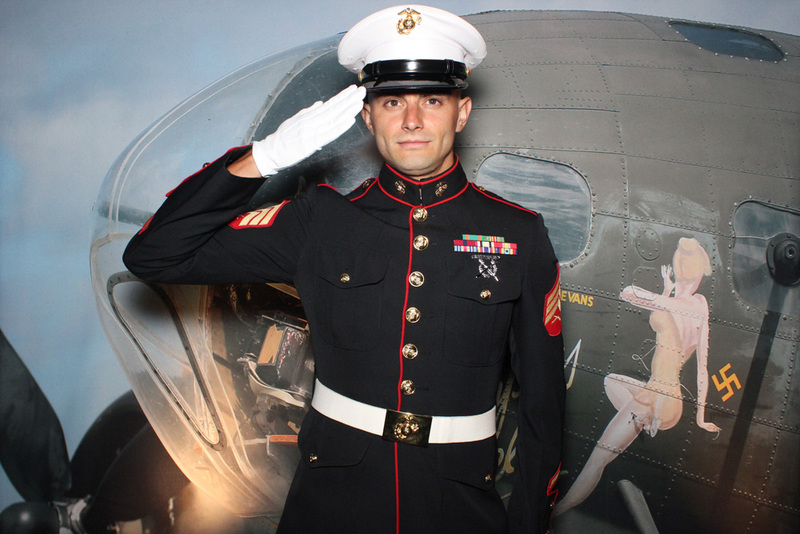 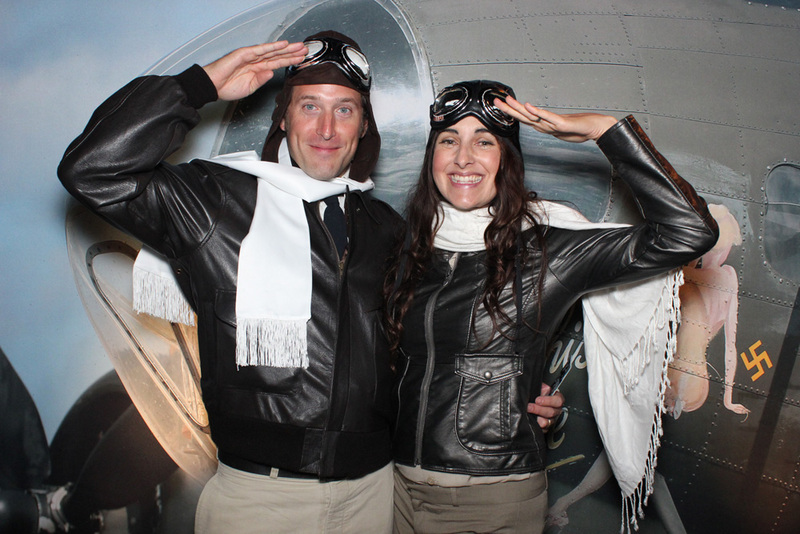 The setting for this extravagant corporate event was the Santa Barbara Maritime Museum located in the Santa Barbara harbor. 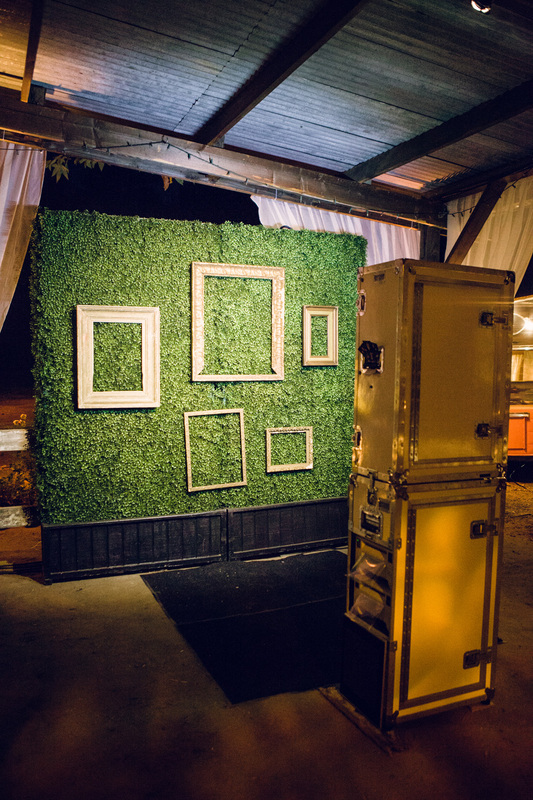 Open Air Photobooth utilized a submarine 3D set as the backdrop for Flip Books. 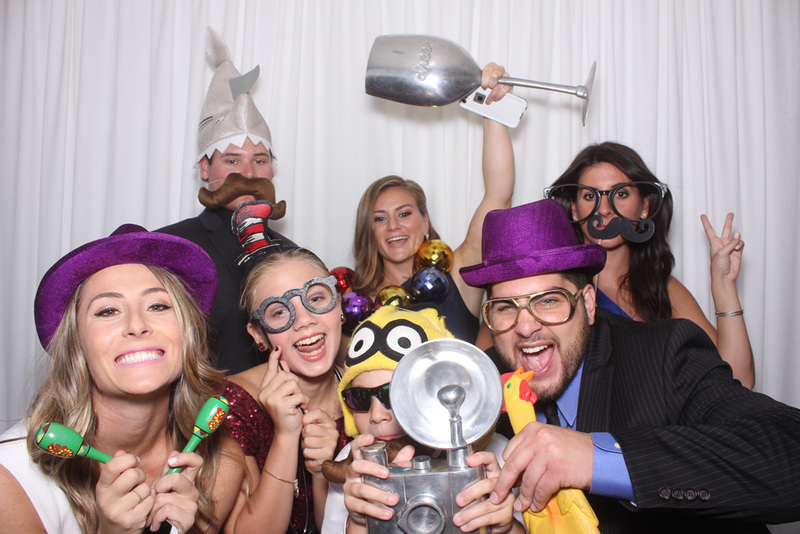 LogMeIn guests were able to walk away with tangible flip books and shared animated GIFs of their experience via social media! 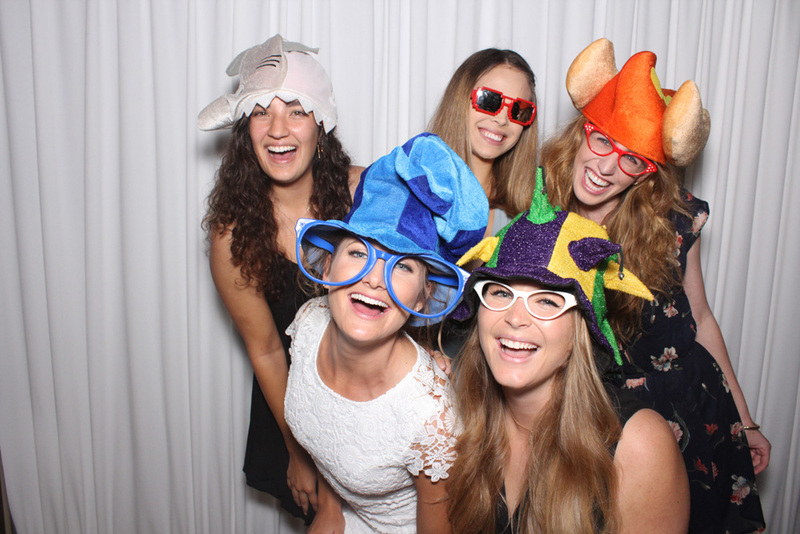 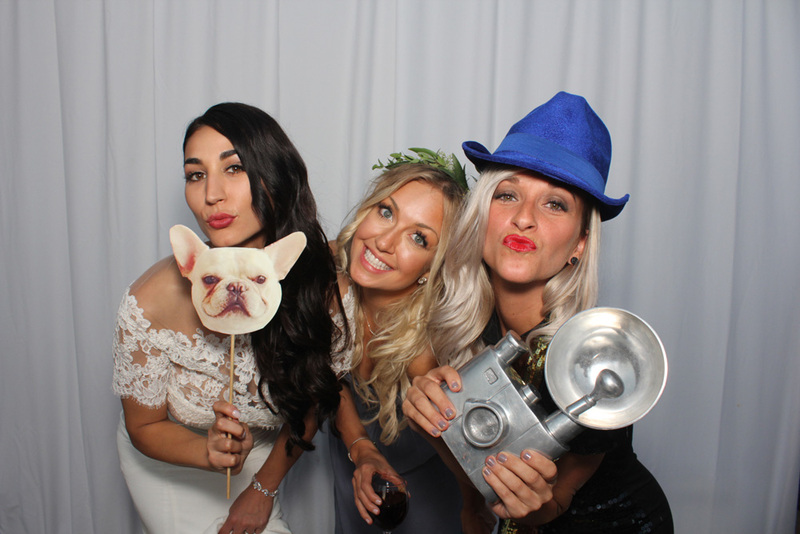 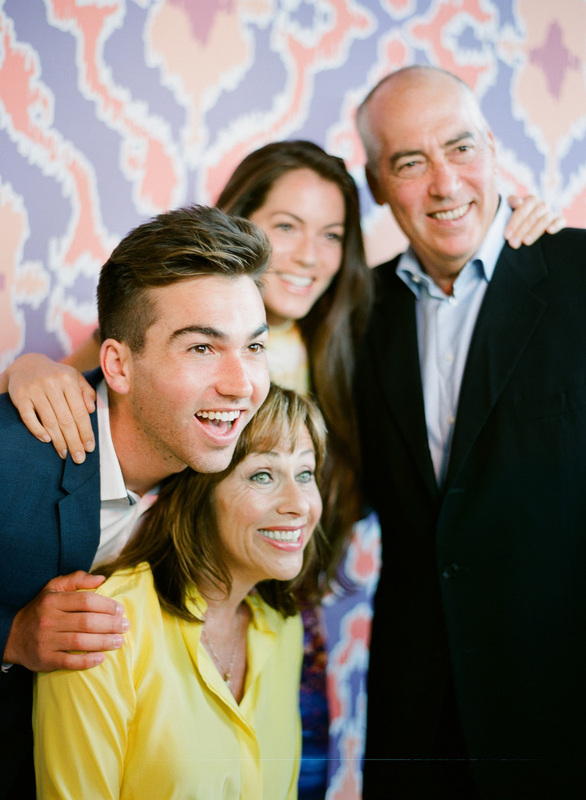 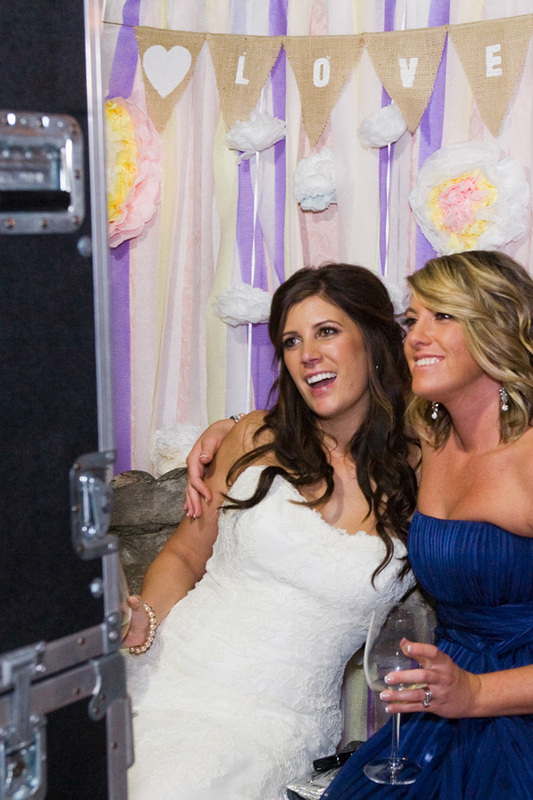 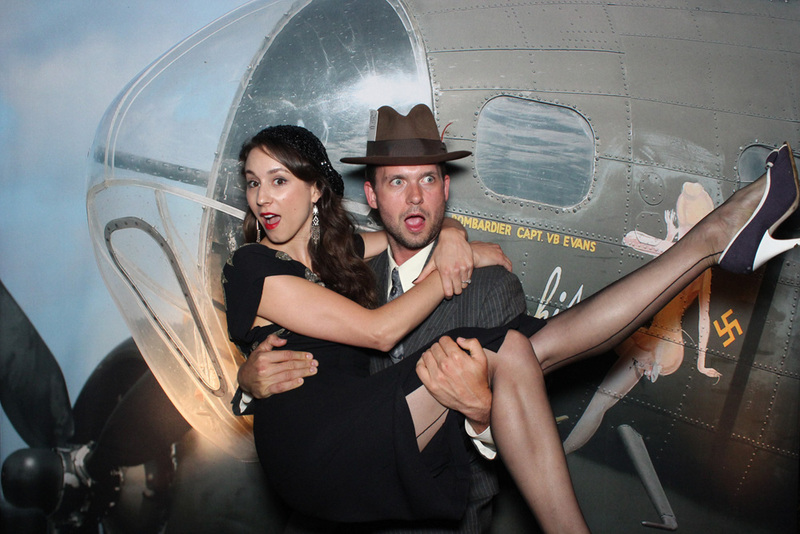 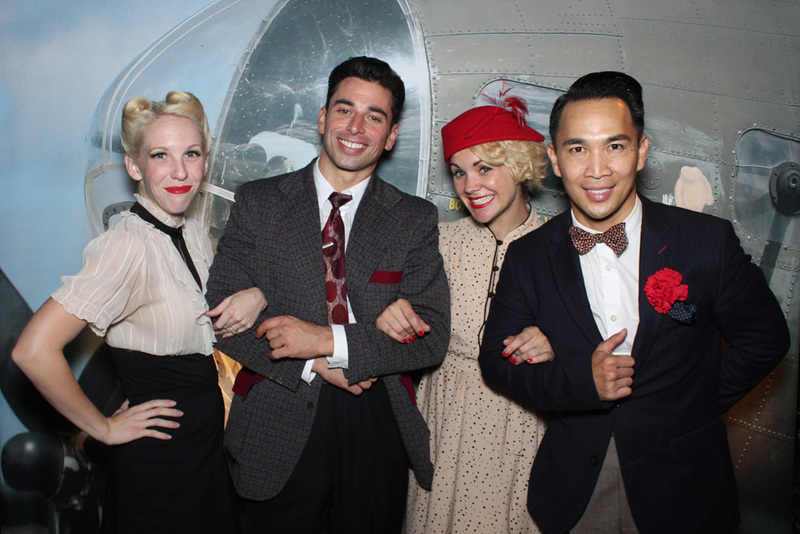 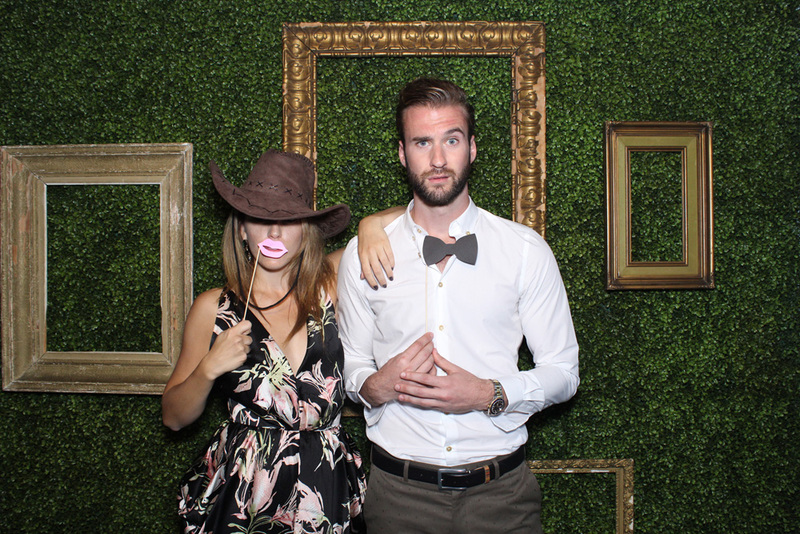 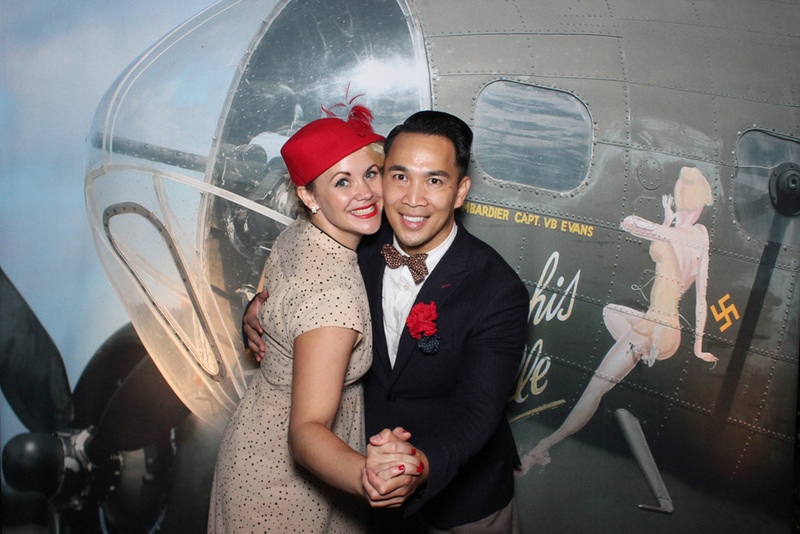 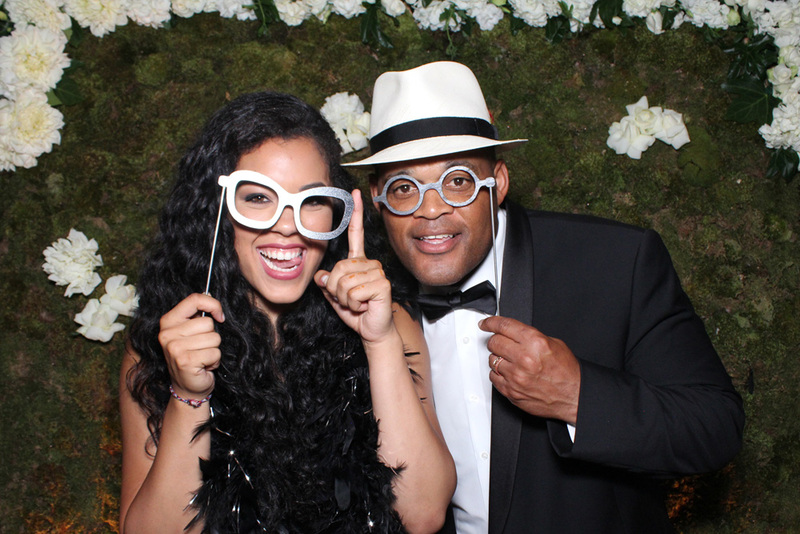 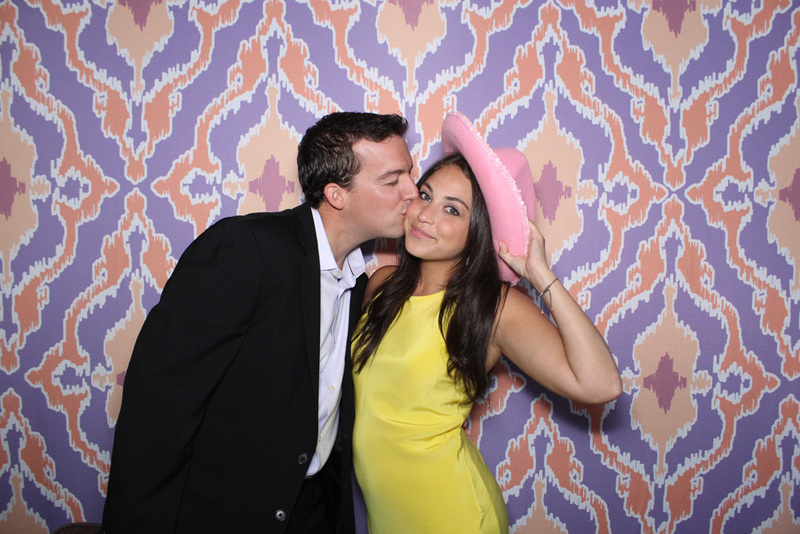 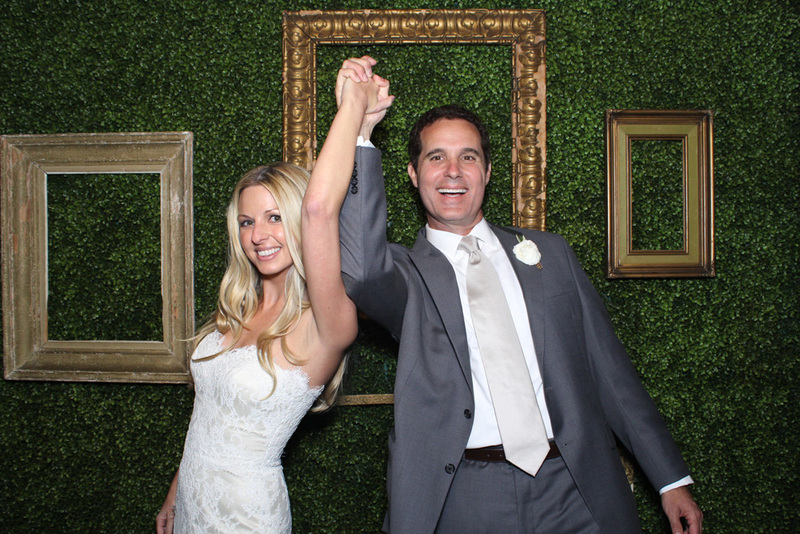 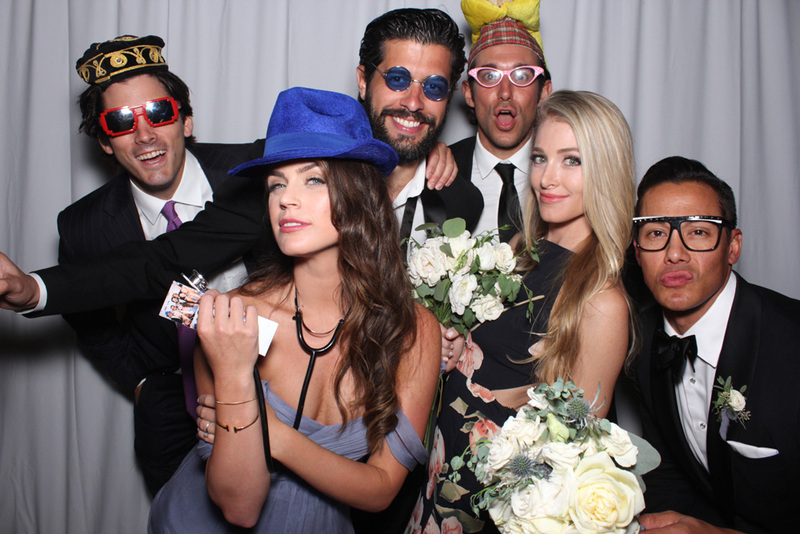 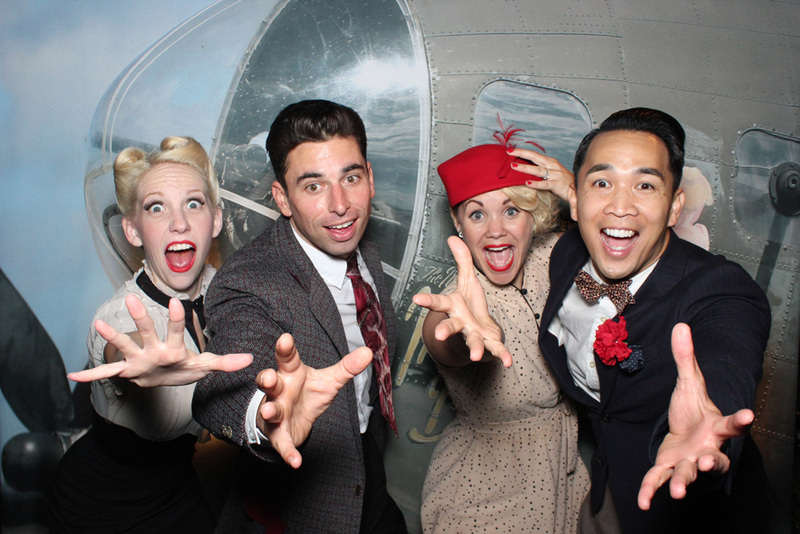 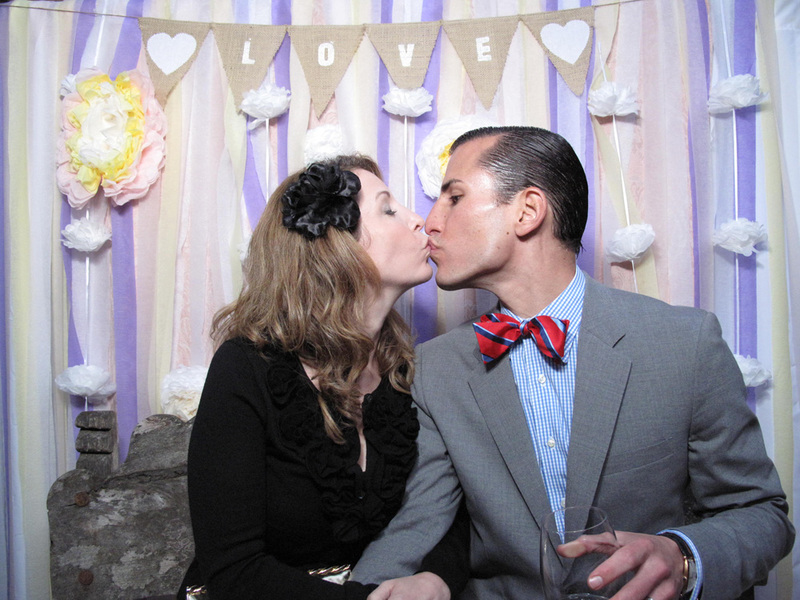 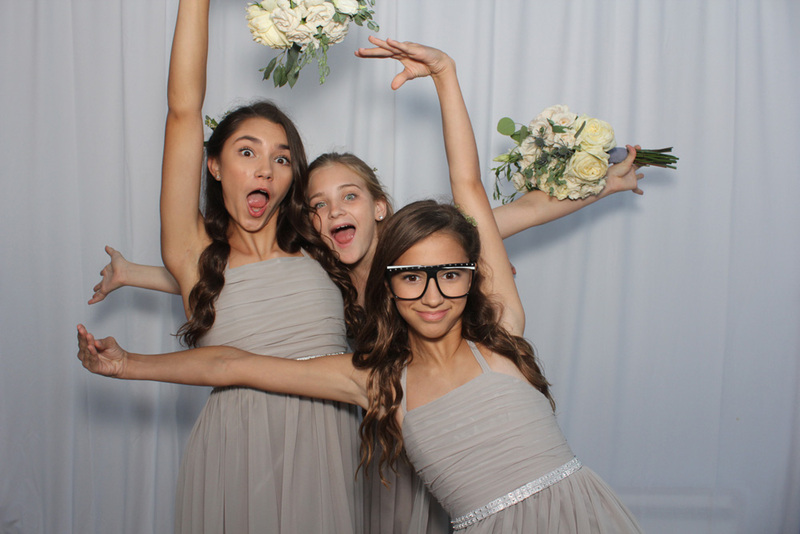 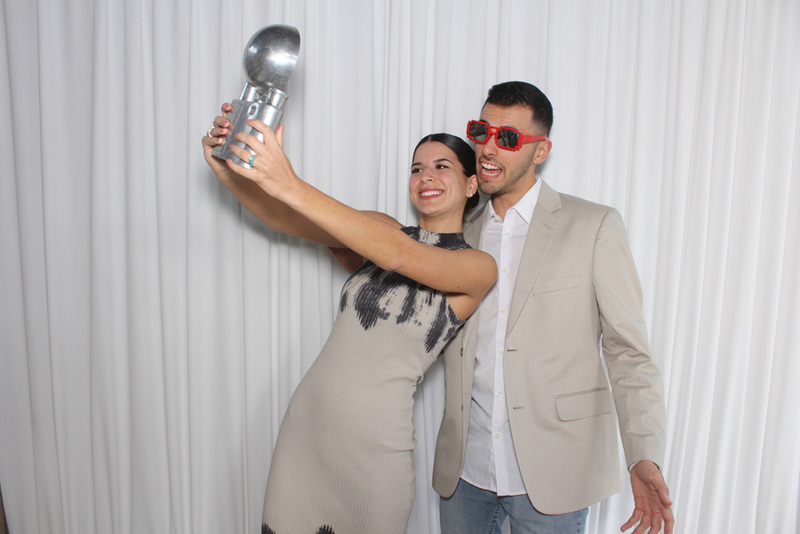 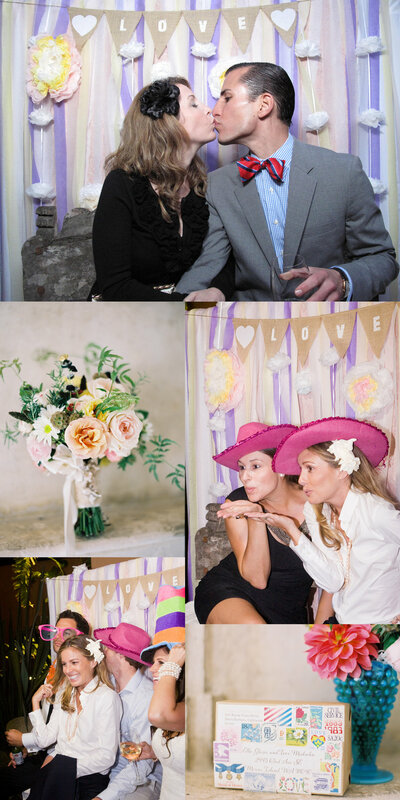 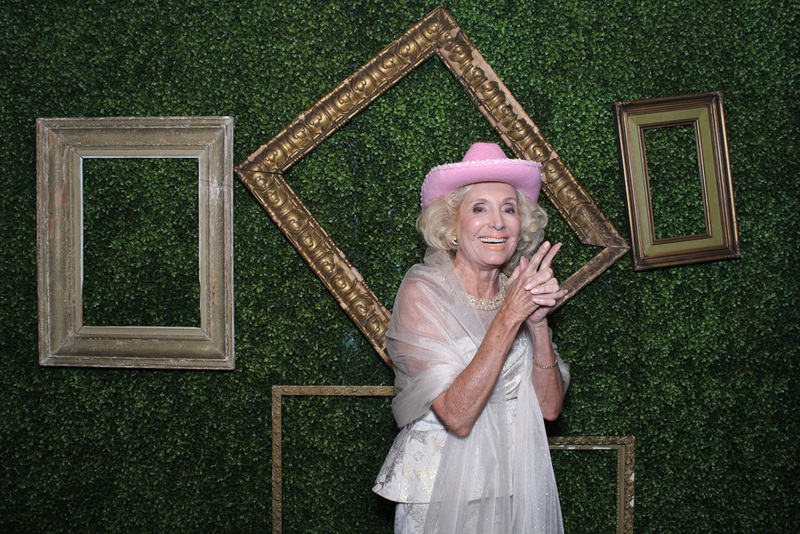 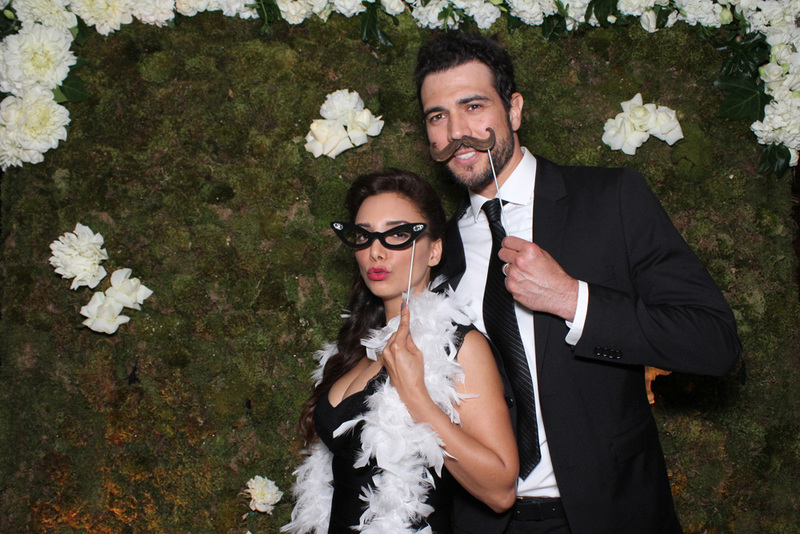 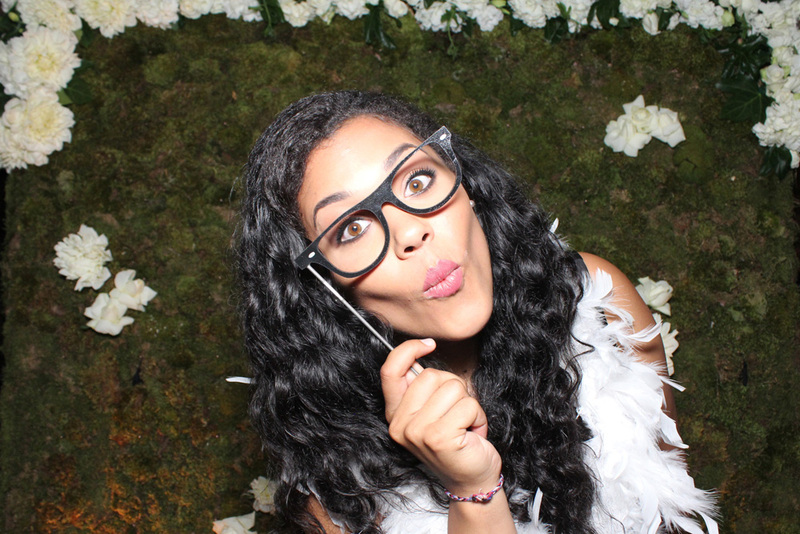 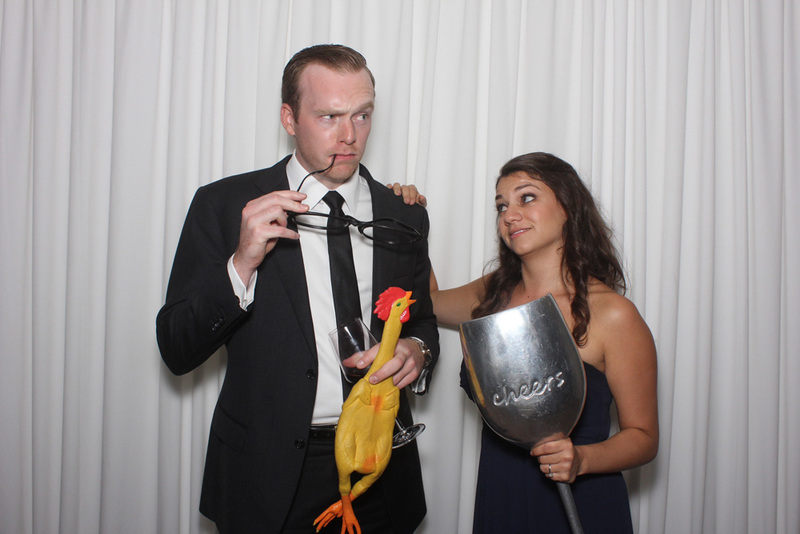 The Flip book add-on for the Open Air Photobooth truly makes our portable event style photo booth one-of-a-kind!